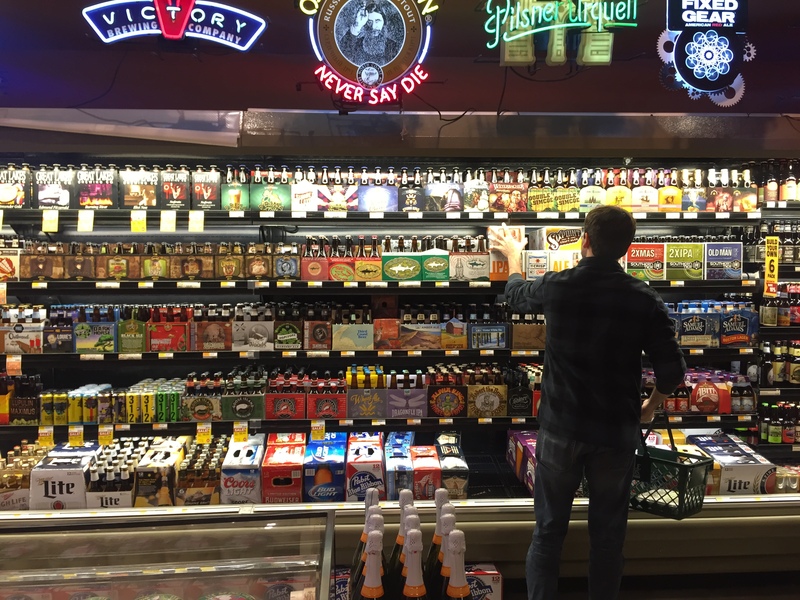 Here is a picture of my boyfriend at Whole Paycheck, Whoops I mean Whole Foods, finally deciding on a beer. You could say, he felt a special connection with this IPA. “Whole Paycheck” hahaha! Nice pic. No truer words have been spoken! 😉 lol Thank you!